Cloud Host looks quite professional. The homepage slider lets you promote your offers and hosting plans effectively. You can change the background color and pattern too. The theme is jQuery enhanced and quite dynamic. It has plenty of shortcodes that allow you to customize your website more conveniently. Cloud Host has a decent options panel which you can take advantage of to further customize your website. Cloud Host looks good and is easily customizable. 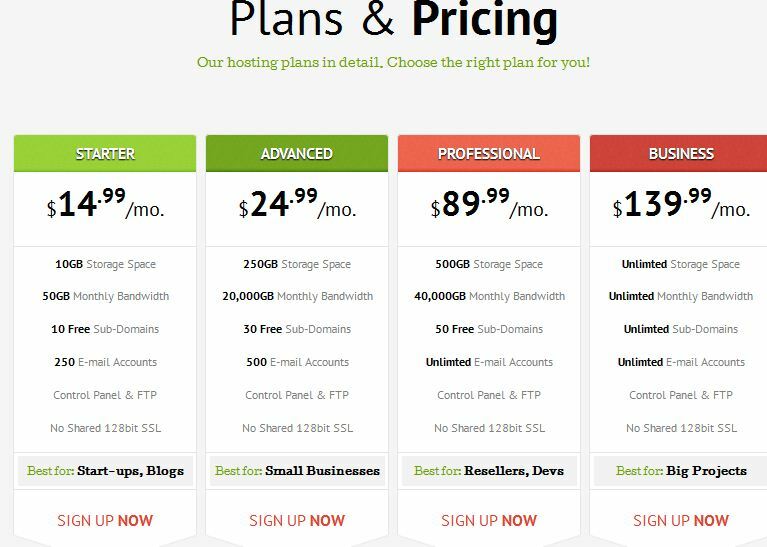 It has everything you need to promote your hosting plans and provide your prospects with more information about your business.